As the waves are the song of the ocean; Dance is the song of the body. 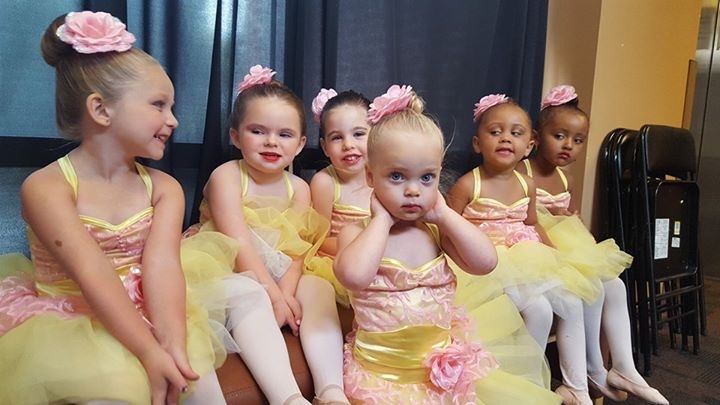 Welcome to Gulf Coast Dancenter, a place where your child can learn to dance, grow with self-esteem, and make many wonderful friends and memories. We are proud to offer a state of the art facility with O’Mara sprung floors for the safety of your child, opportunities to perform with the Gulf Coast Dance Theater, and solid training in ballet, pointe, jazz, contemporary, tap, tumbling, and hip-hop. This year we will be starting our seventh dance season in our new larger facilities and are excited to share our love of dance and exceptional family atmosphere with your child and family. Hope to see you dancing soon. ©2019 Gulf Coast Dancenter. All Rights Reserved. Website Design, Development and Hosting by GreatCircle Studios.